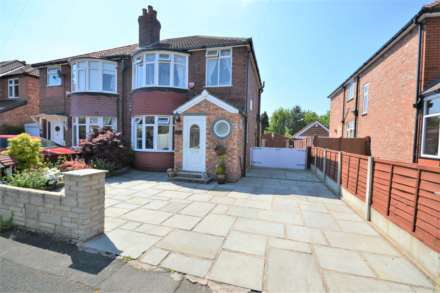 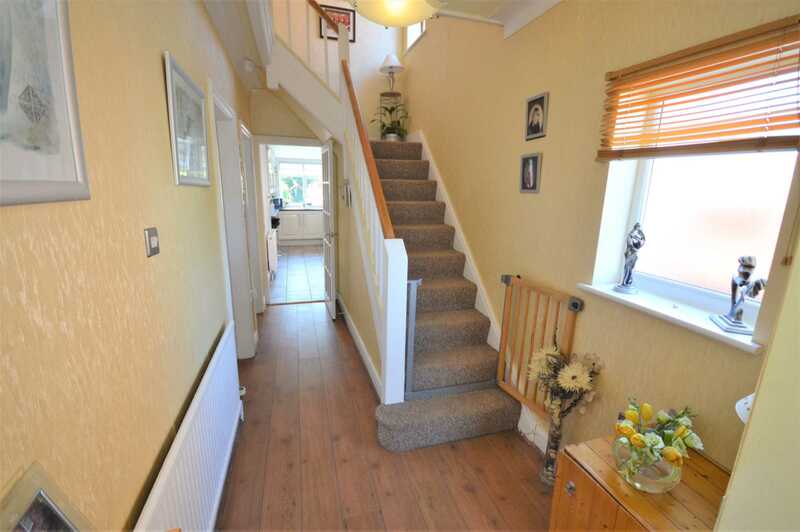 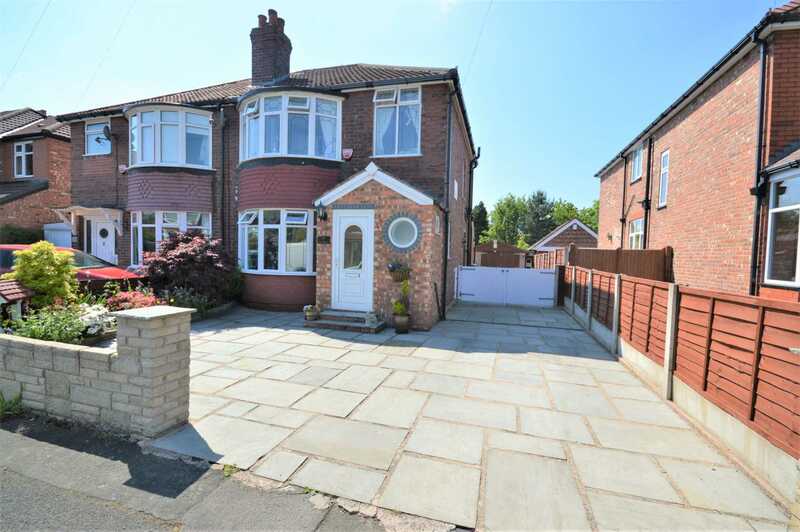 SITUATED IN A POPULAR RESIDENTIAL AREA THIS semi- detached family home offers light, spacious and extended accommodation, close to good schools, amenities and transport links. 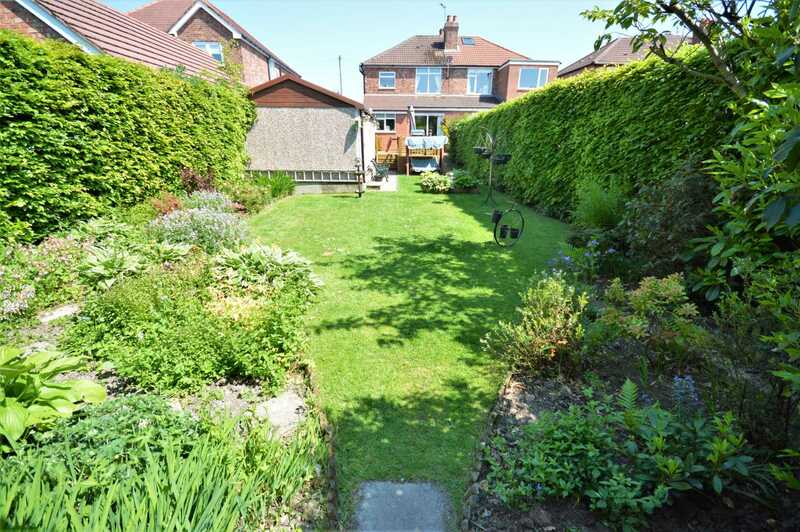 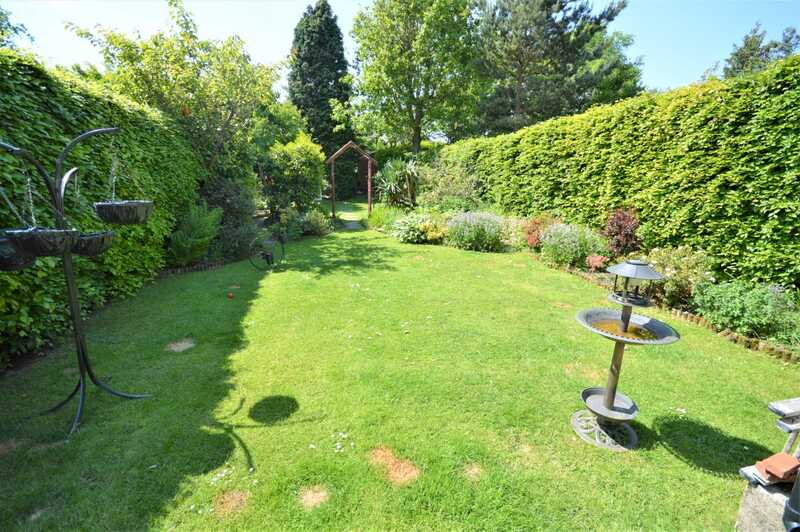 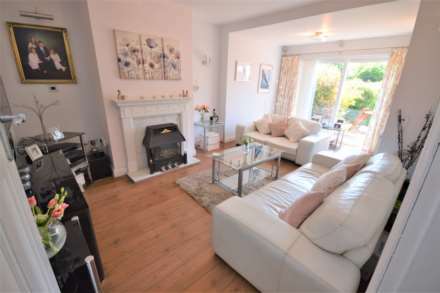 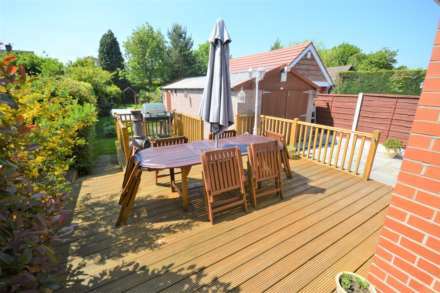 The property is set within a deep plot and is well presented throughout with a layout comprising; entrance hall with downstairs W.C, lounge/dining room with bay window, a good size sitting room to the rear with sliding doors onto the decked patio. 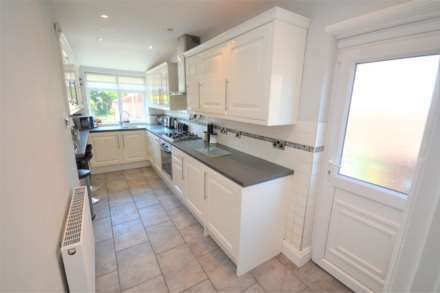 An extended kitchen with a range of fitted units and intergrated appliances such as fridge, freezer, dish washer and washing machine with work surface over and access out onto the side of the property. 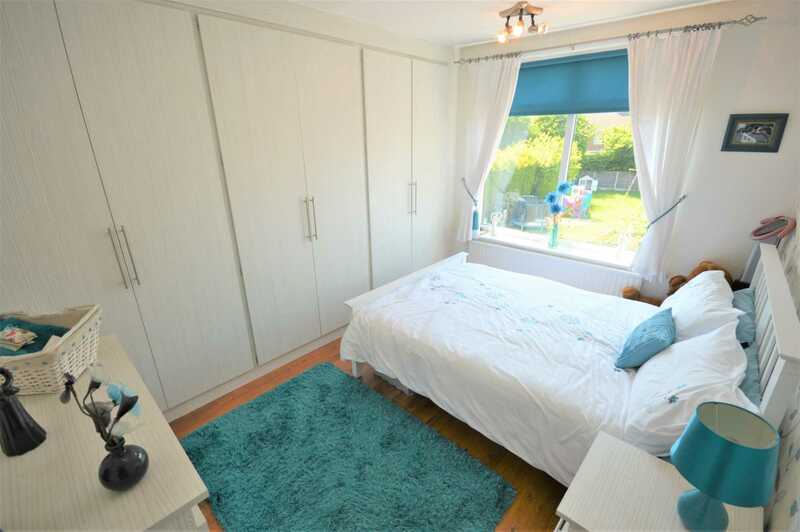 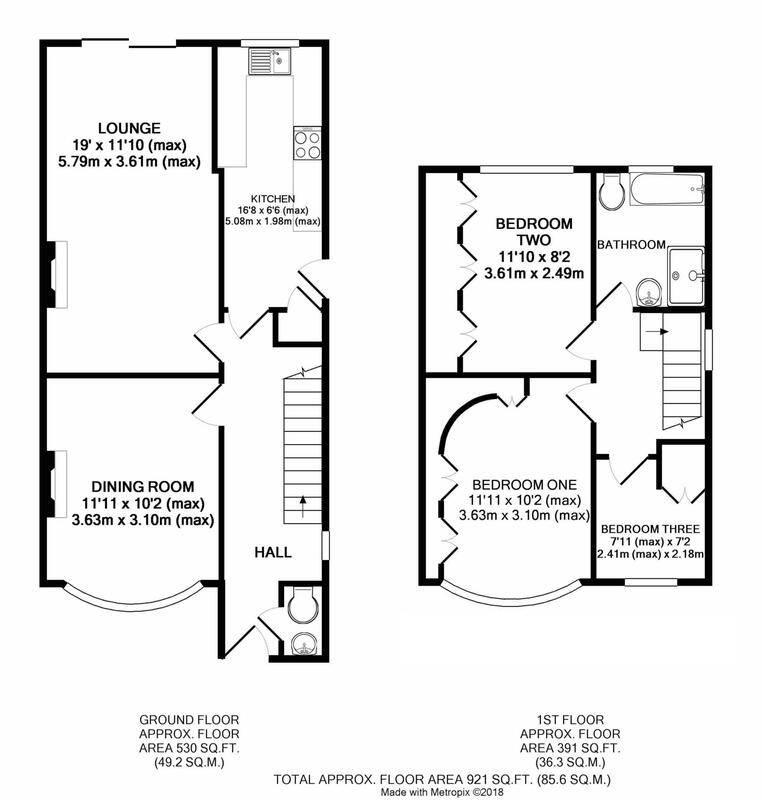 To the first floor, there are two double bedrooms with fitted wardrobes. 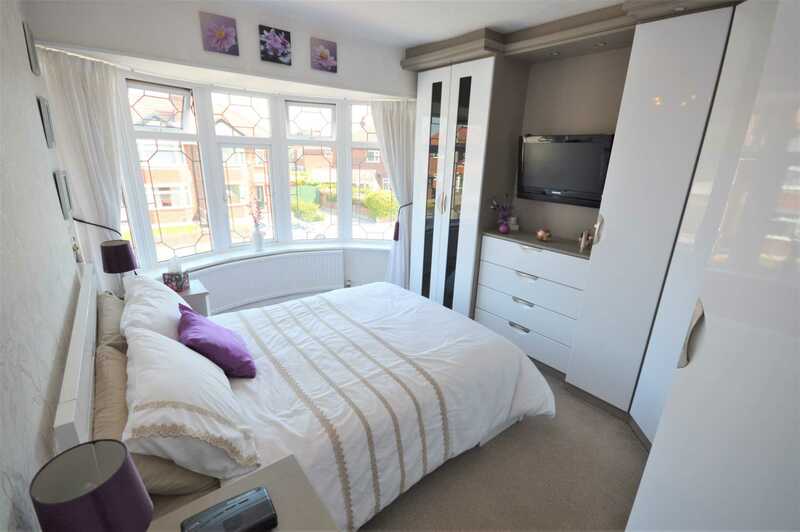 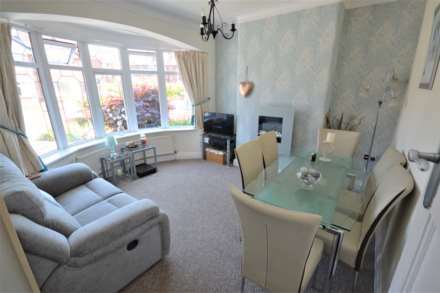 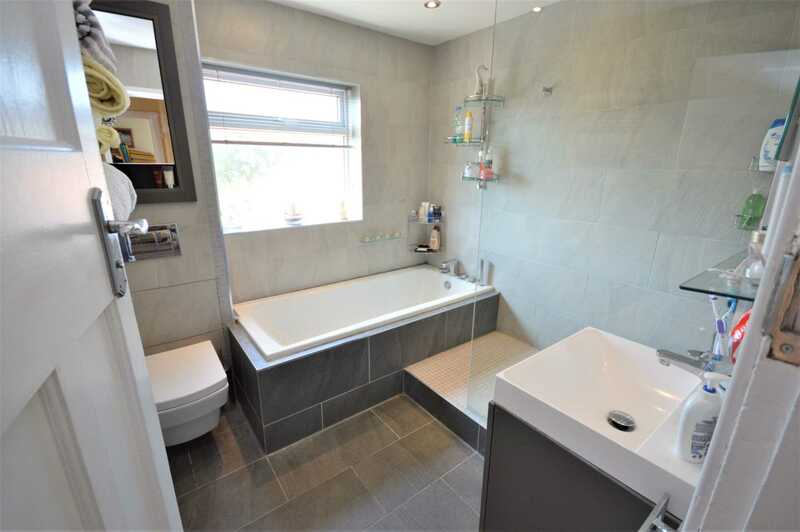 A single bedroom and a modern re-fitted family bathroom with a brilliant four piece suite with a large walk in shower. 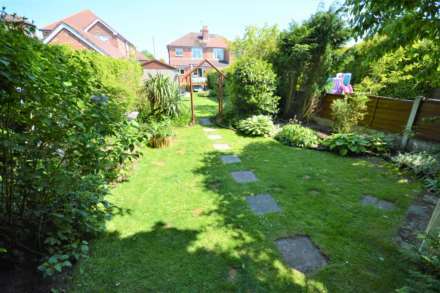 Externally there is a large flagstone driveway to the front which provides parking for several vehicles. This leads down the side of the property, through the gates and onto the garage. There is a large, raised decked patio with steps down onto the large lawn garden with mature planted borders and a great degree of privacy.